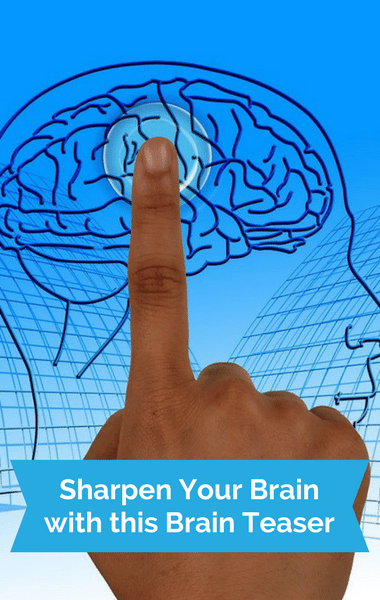 One of the ways to keep your brain sharp is with brain teasers. The latest internet brain teaser can tell you just how well your brain can see colors. It’s called The Dot Test and was created by Play Buzz. It features nine different sets of colored dots with a single letter hidden in each graphic. For example, there may be a grid of pink dots with the letter F in a slightly different pink color that’s barely visible. The brain teaser tests your brain’s ability to see different colors across the spectrum, that leaves you alternating between ones that you can see pretty easily and others that are more difficult or even seemingly impossible to see.